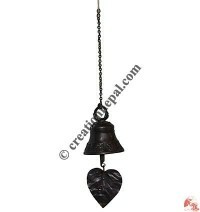 Creation Nepal offers Buddhist Tibetan ritual objects like Dorje, the thunderbolt or Vajra, Phurpa or Phurba and ritual bells, butter lamps , Kapala, Melong, Bhumpas the offering Kalashas and mats for Dorje or for the statues while on special pooja time. 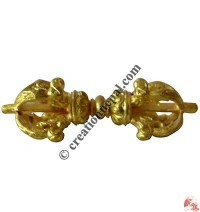 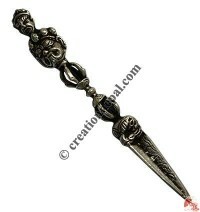 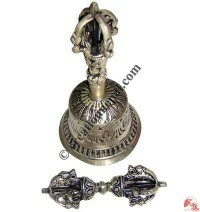 Buddhist spiritual items that are required for Buddhist rituals to gain the correct result of Dharma and salvation. 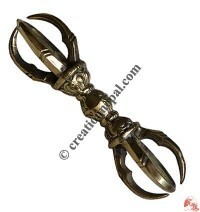 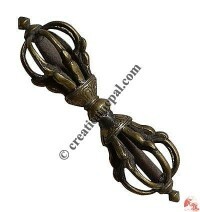 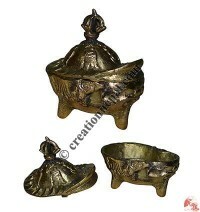 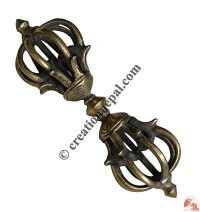 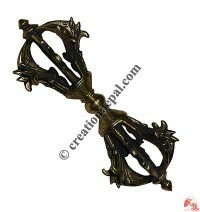 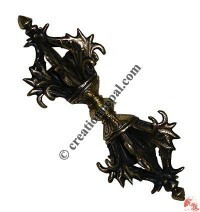 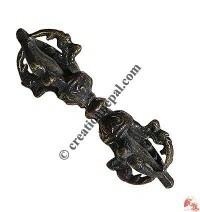 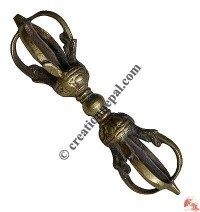 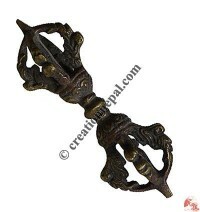 These Tibetan Buddhist rituals items have been brought to you online at are wholesale price by Creation Nepal, the leading Nepalese handicrafts and Tibetan Buddhist items online store from Nepal. 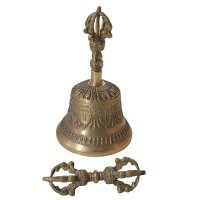 The ritual items available in this category are mainly Dorje, Phurba, Bells and altar Cloth that are heavily embroidered as the placemat for altars and shrines. 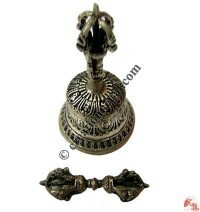 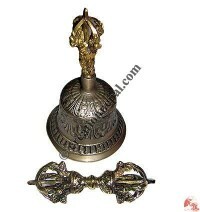 Statue and Vajra or Bell mat, statue and Vajra mat, Dorje & Bell Set, silver plated Dorje and Bell set, Gold color brass Dorje, Bodhi Leaf Bell, Brass thin Bajra, Plain small Bajra, Brass Bajra, Brass 4-line Bajra, Brass open Bajra, Antique look brass Bajra, Bell and Dorje cover, Silver plated phurba, Open Dorje, Large bell are some of the items available to shop online.